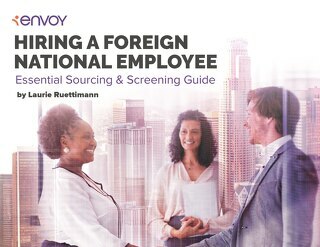 Finding the right talent is difficult – but securing your foreign national candidate doesn’t have to be. 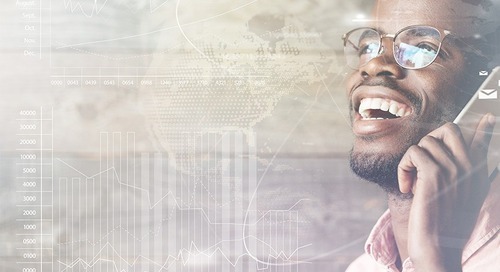 The H-1B overview will help you make sense of the complicated H-1B Person in Specialty Occupation visa requirements and process. Are you missing a piece of the immigration puzzle? Without an immigration policy in place, you might be. 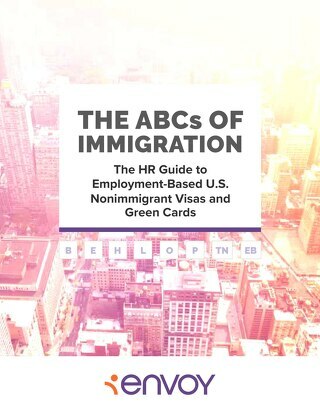 The ABCs of Immigration: The HR Guide to U.S. Immigration Visas and Green Cards provides a comprehensive overview of seven U.S. work visa types and employment-based green cards. 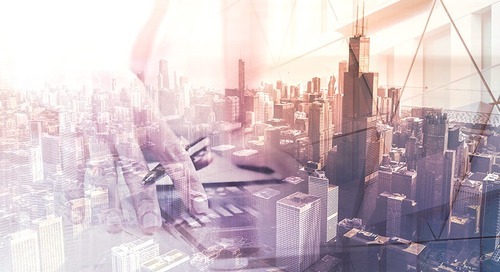 Having a plan and procedures in place for a potential site audit is one of the key components of an effective immigration compliance program. See how you can prepare. 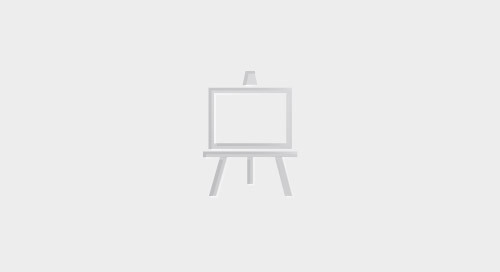 H-1B, H-1B1 and E-3 sponsoring employers are required to maintain a public access file (PAF) for each employee. 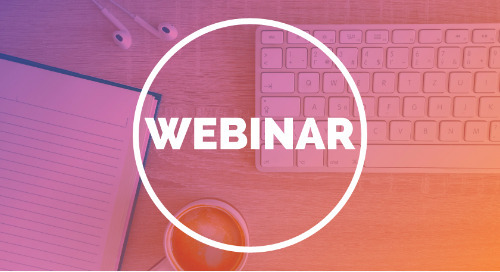 Learn about the difference between the most common U.S. work visa types, temporary stay requirements vs. permanent residency, how to keep your organization immigration compliant, and more. Global immigration is an exciting puzzle with common themes across countries, but can also often be frustrating and confusing with constantly changing policies. When you're trying to appeal to foreign national talent, there's one way to gain an edge over competitors: your immigration policy. 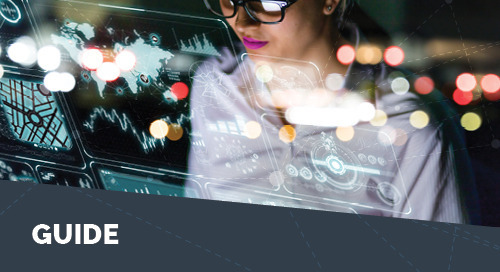 In this eBook, written by Laurie Ruettimann, we asked five leading HR influencers how to create a talent acquisition strategy that will help you source and screen the best global talent. 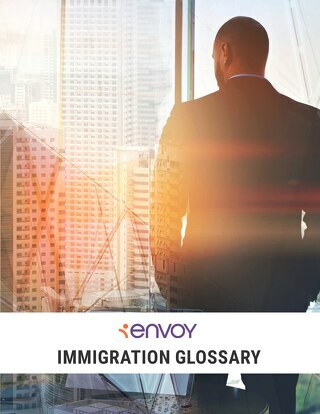 To help you understand the many nuances of immigration, we’ve created the Envoy Immigration Glossary to define and explain common immigration words and phrases. Create a strong intracompany transferee visa petition using the document checklist compiled by experienced Envoy-affiliated attorneys. 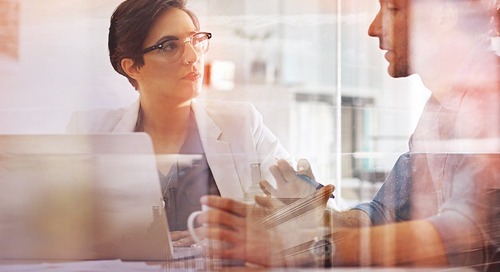 Immigration compliance is one of the most complicated, and often overlooked, parts of running an international organization. 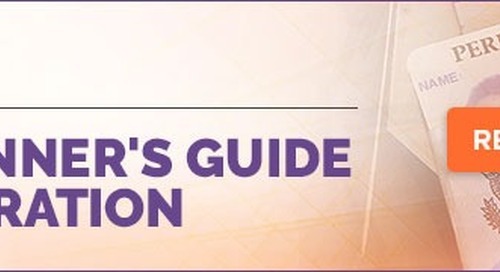 Use this guide as a good foundation for understanding key aspects of it. With all of the uncertainty surrounding immigration, keeping up with current trends in immigration is important. But for those who are just starting out: Do you know where to begin?